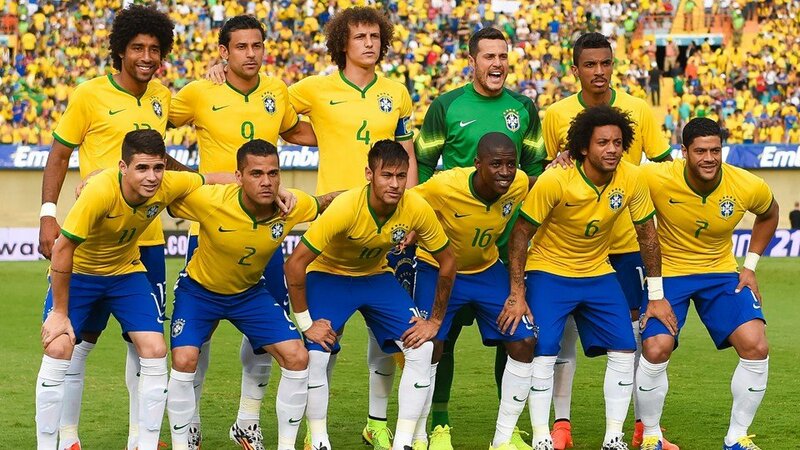 Selecao Brasil – Brazil, Braaaazzziiilll! 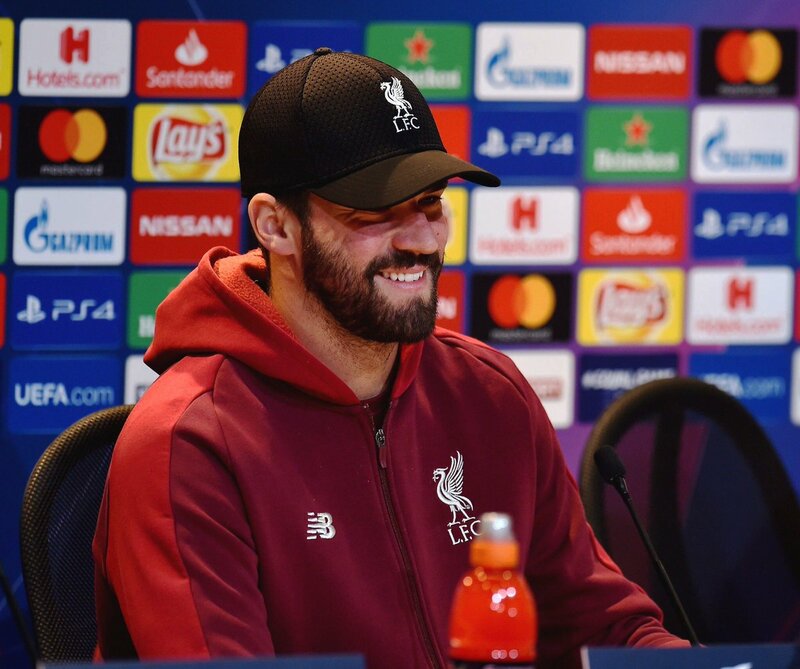 Liverpool goalkeeper Alisson Becker has spoken about the importance of team spirit as the club embark on the final few months of the season. The Reds are currently competing with Manchester City for the Premier League title while they have also made progress to the quarter-final stage of the Champions League. 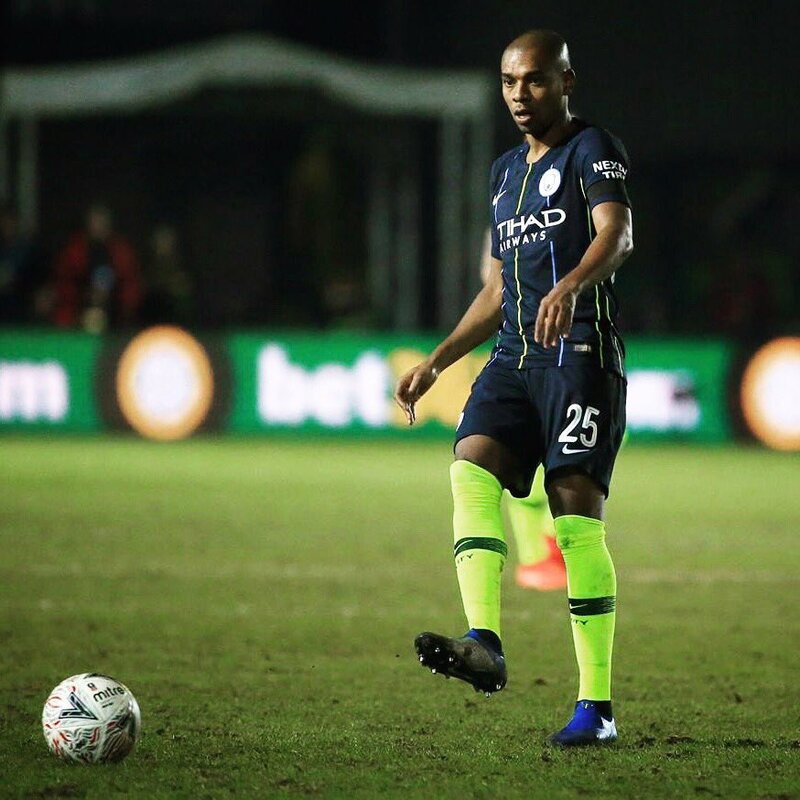 Manchester City midfielder Fernandinho has opened the prospect of returning to national team duty for the first time since the summer World Cup. 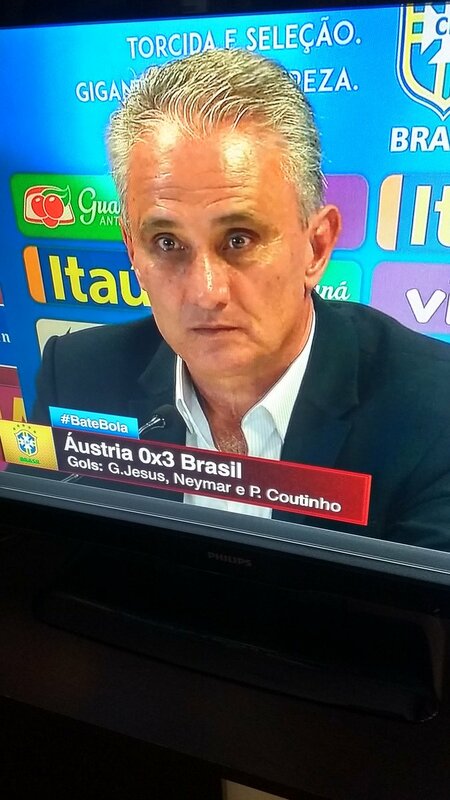 The Brazil international ruled himself out of selection following the World Cup where he was the subject of abuse from the country’s faithful but he is prepared to make a comeback next month. 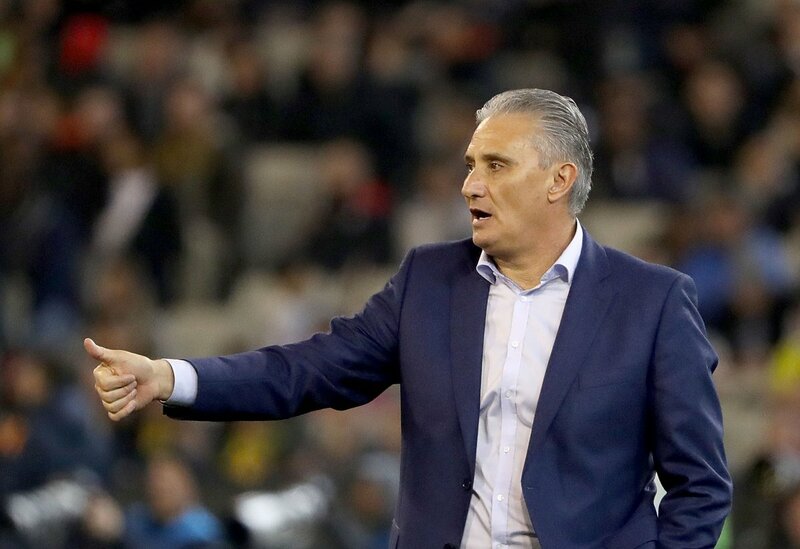 Speaking to Globo Esporte, Fernandinho was pleased that manager Tite had understood his fragile situation earlier in the season where he had made himself unavailable for Selecao duty. He added that he is now prepared to serve the team, should they require his advances during the forthcoming international friendlies. Manchester City manager Pep Guardiola has revealed that the urge to play another midfielder meant that Fernandinho was slotted into the central defensive role against Arsenal last weekend. 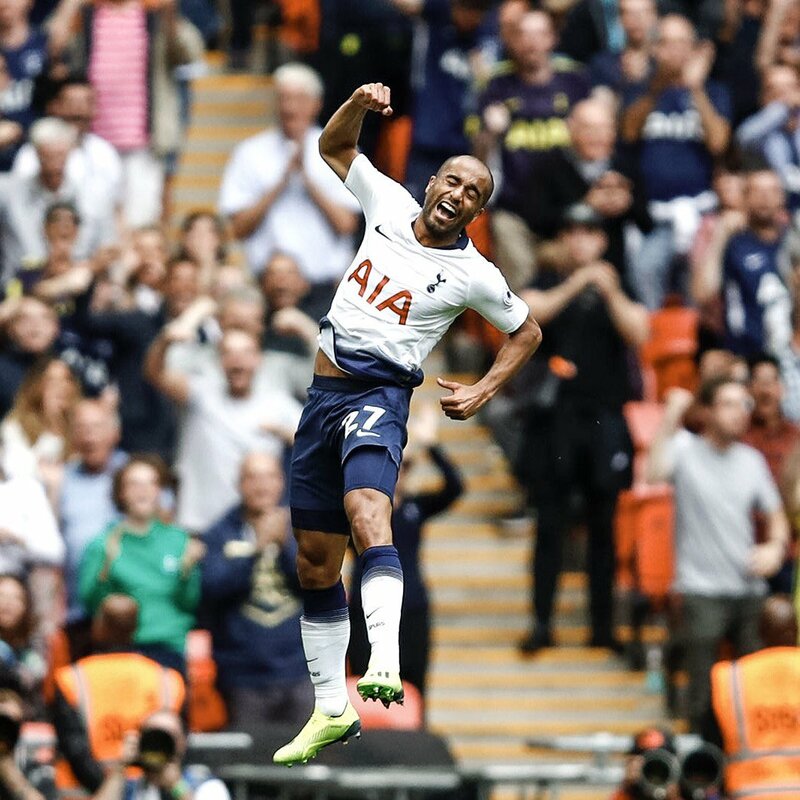 The Brazil international was a surprise selection for the position but that did not hamper the Citizens’ performance as they romped to a comfortable 3-1 triumph. 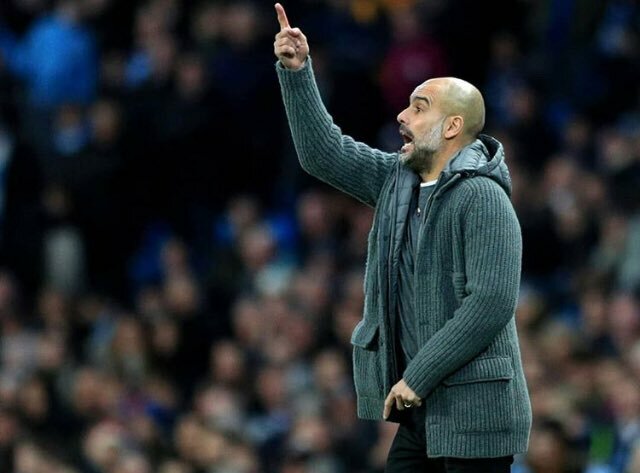 Speaking after the game, Guardiola said that Fernandinho had no concerns after being asked to slot into the heart of the backline. He added that he was impressed with the showing of Ilkay Gundogan of late and the urge to play him alongside other midfielders meant that Fernandinho had to drop deeper to partner Nicolas Otamendi in central defence. Brazilian winger Malcom has expressed his delight after scoring his maiden goal for Barcelona during the recent Champions League encounter against Inter Milan. The 21-year-old came off the bench to score the opening goal for the Blaugrana in the 83rd minute but his effort was cancelled out by Mauro Icardi prior to stoppage time. As such, the Catalan giants could only muster a point on their return to San Siro but that was sufficient to ensure their progress into the last 16 of the elite competition. Speaking after the game, Malcom said that Barcelona’s were always his dream club from his childhood days and he is looking forward to making history with the club after bagging his maiden goal in one of the biggest of stages. 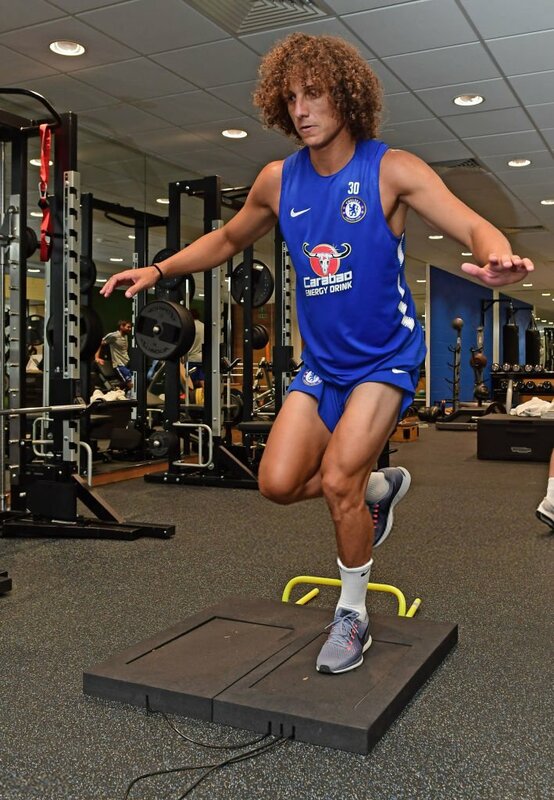 Chelsea defender David Luiz has been impressed with the philosophy of new Blues boss Maurizio Sarri. 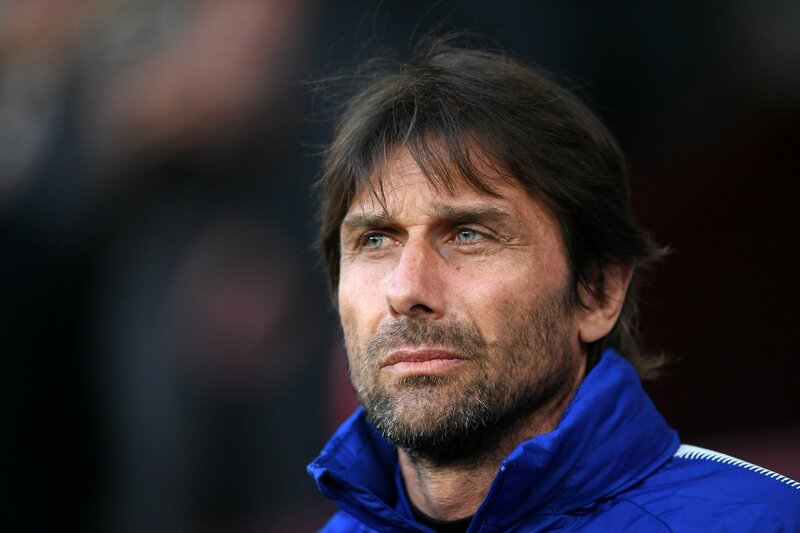 The Italian head coach has transformed the Blues into a title-challenging side during the opening weeks of the new Premier League season and Luiz has been impressed with the way he has involved himself with the club’s players. Liverpool manager Jurgen Klopp has stressed that he would not rush Fabinho into action following his recent recovery from a muscle problem. 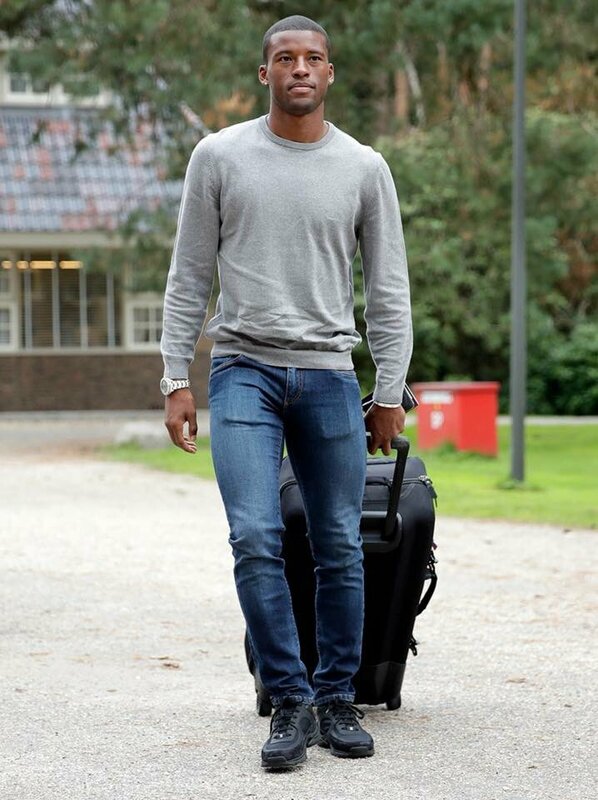 The Brazil international was the Reds’ first summer signing back in May and he thereafter featured for the Reds extensively during pre-season where he picked up a minor injury in the final friendly versus Napoli.